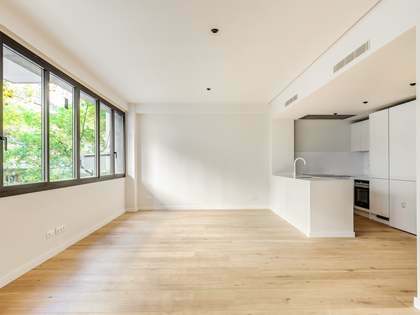 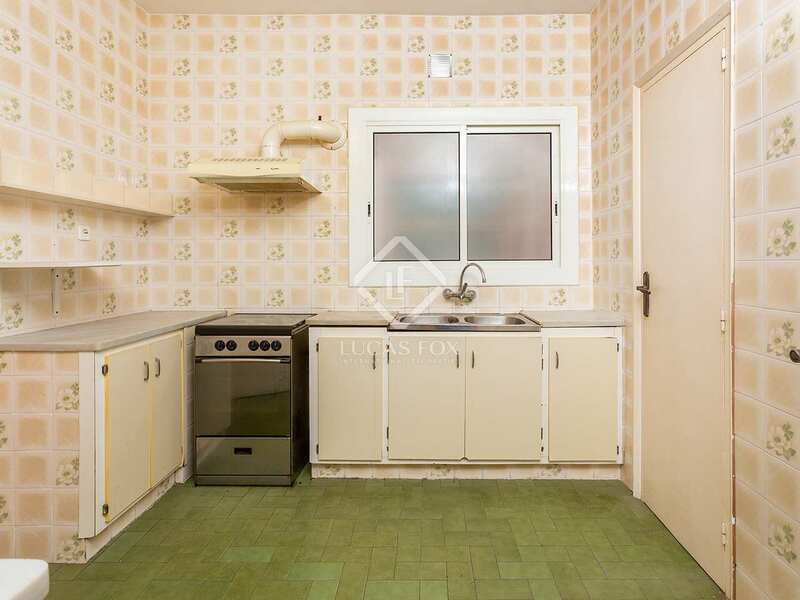 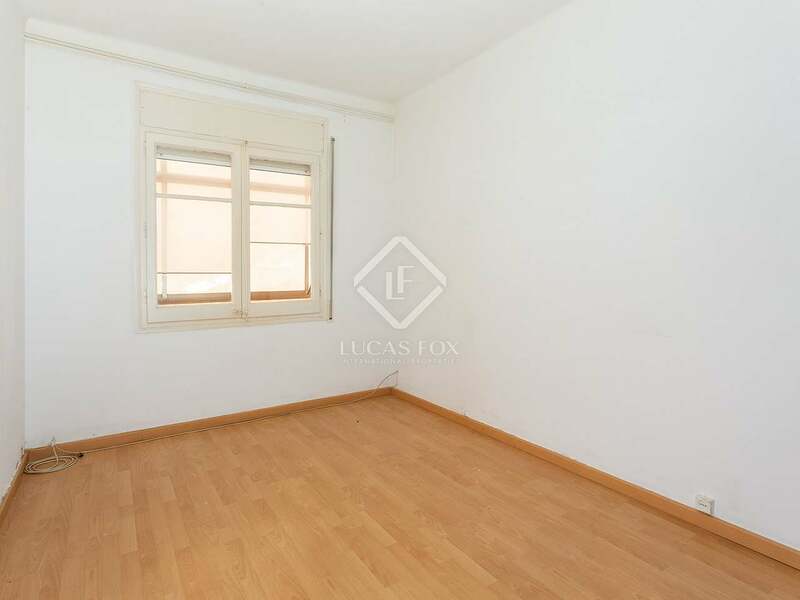 Bright apartment to renovate on a high floor of a building next to Turó Park in Barcelona. 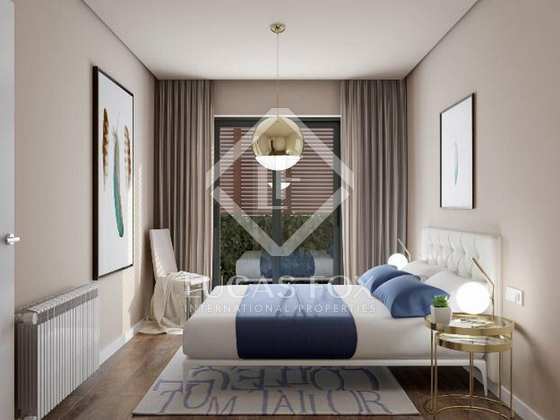 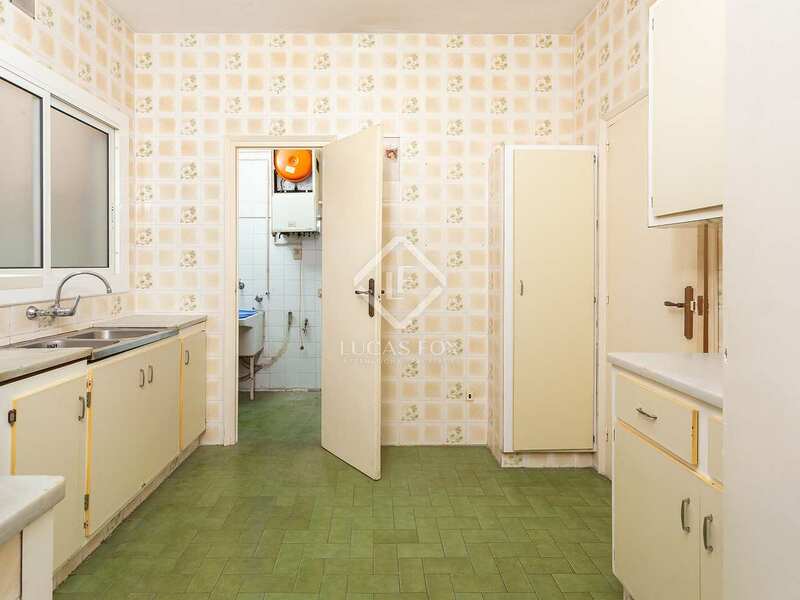 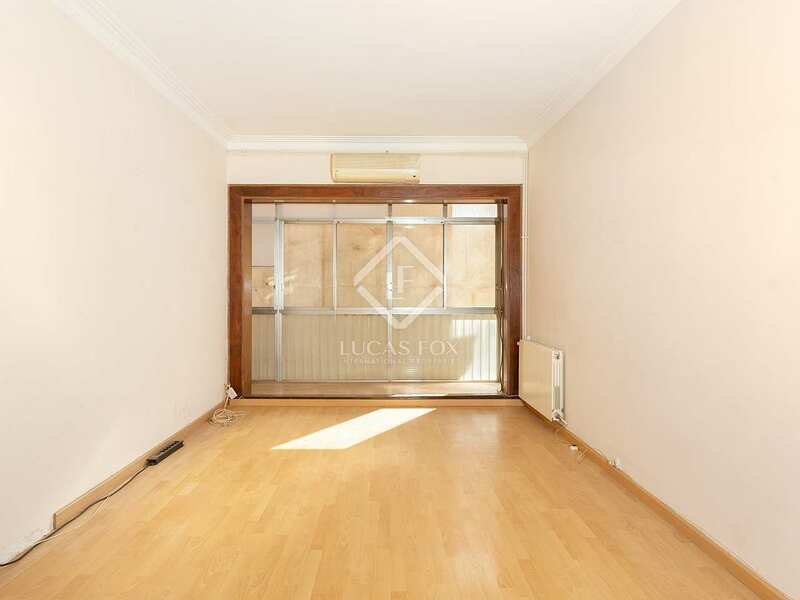 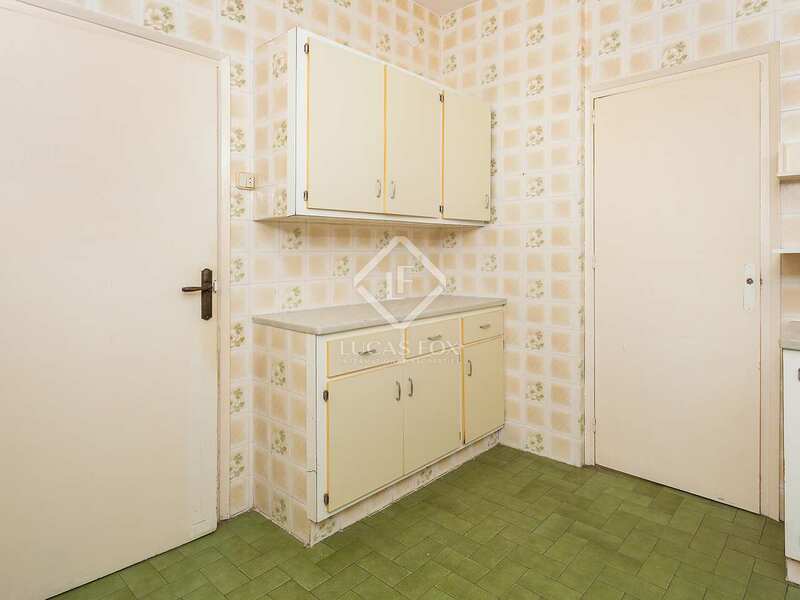 This bright, 86 m² apartment to be renovated is located in a sought-after area close to Turó Park a privileged location at a competitive price. 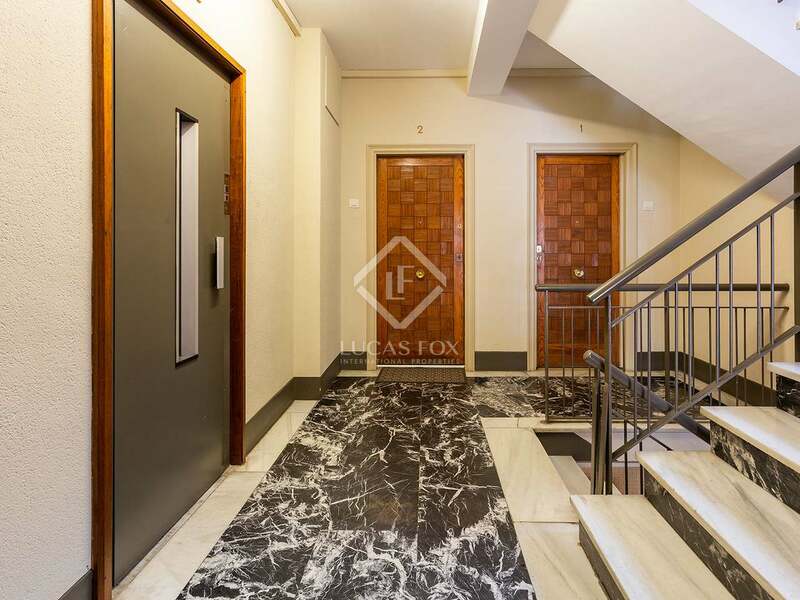 It is located in a timelessly elegant building with a new lift and a concierge service. 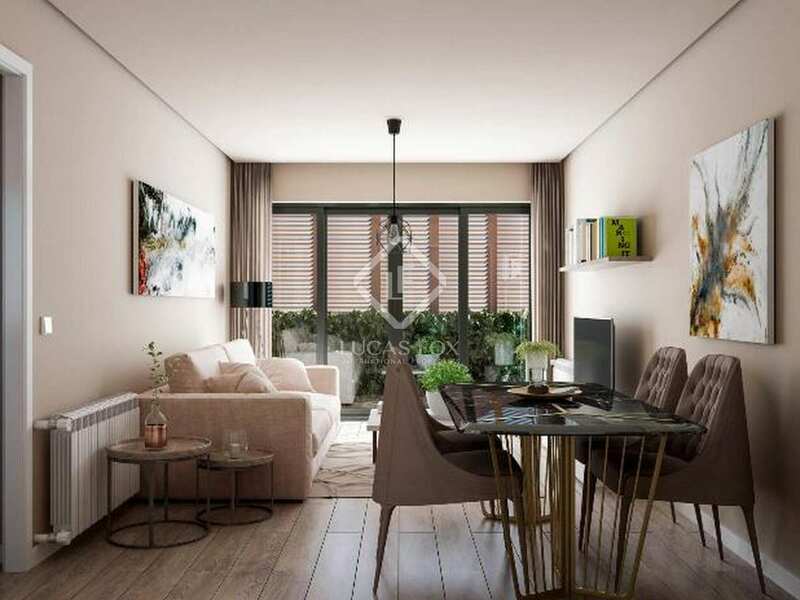 The layout of the property is excellent: every square meter is used to the maximum without any of the rooms being small or crowded. 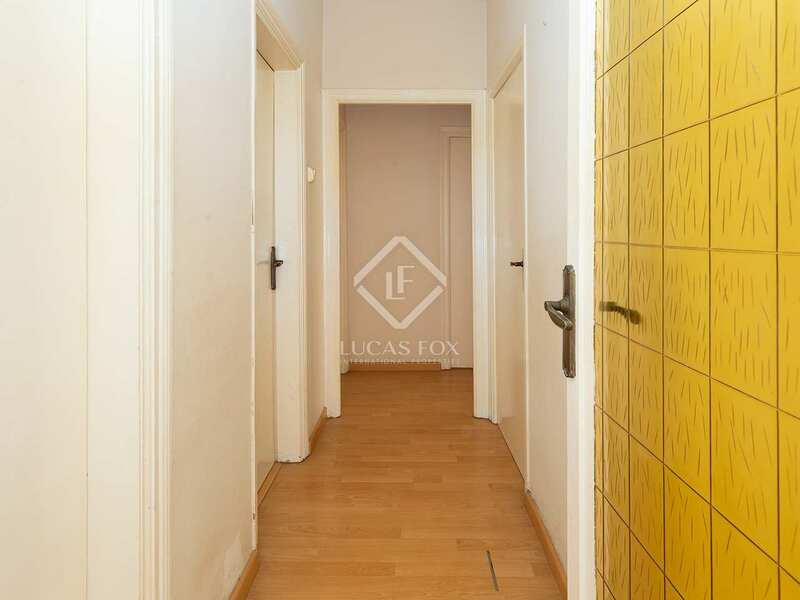 An entrance hall welcomes us into the apartment, on the left we find a kitchen with access to the utility. 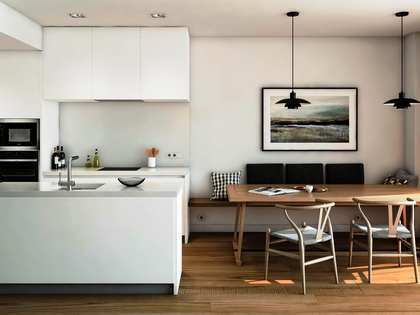 The spacious living-dining room, located opposite the kitchen, opens onto a balcony. 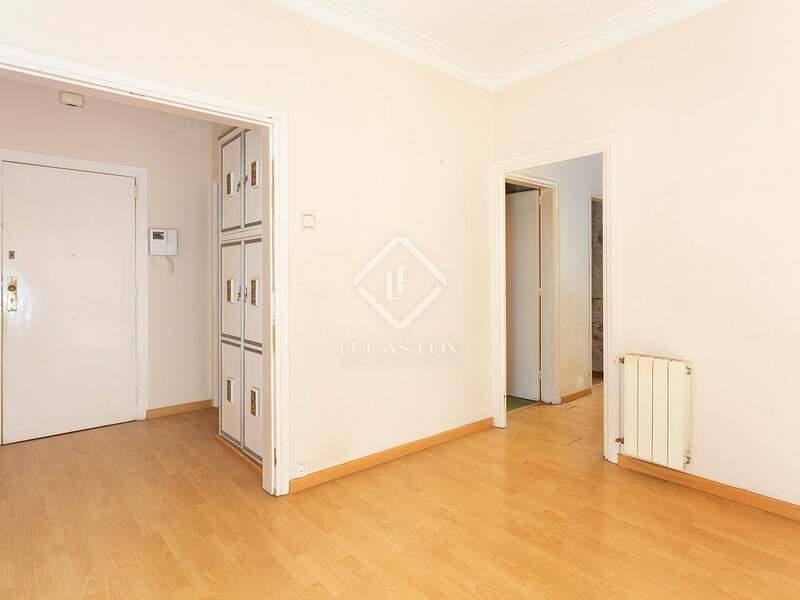 A hallway leads to the 2 double bedrooms with fitted wardrobes, one of which has access to the balcony, and a large single bedroom. 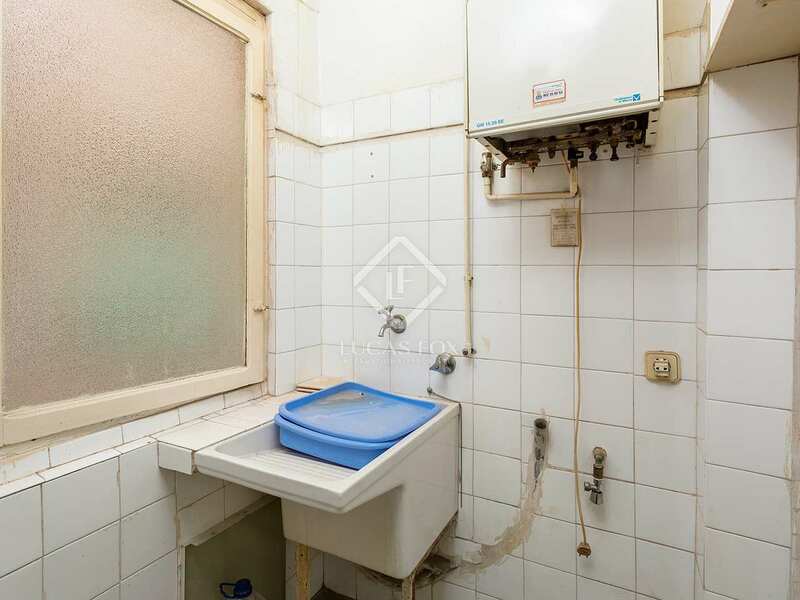 The apartment offers a bathroom and a toilet, although the latter can be converted into a complete bathroom by adding a shower tray. 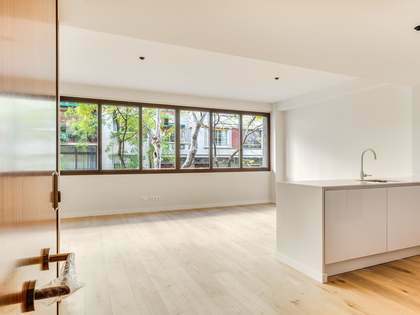 All the rooms have windows that receive natural light. 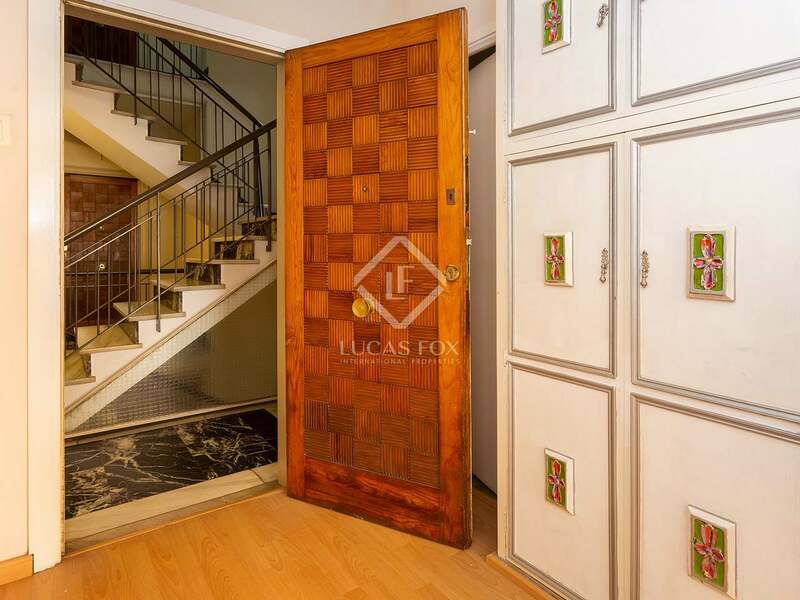 Contact us to for more information about this property for sale in Barcelona. 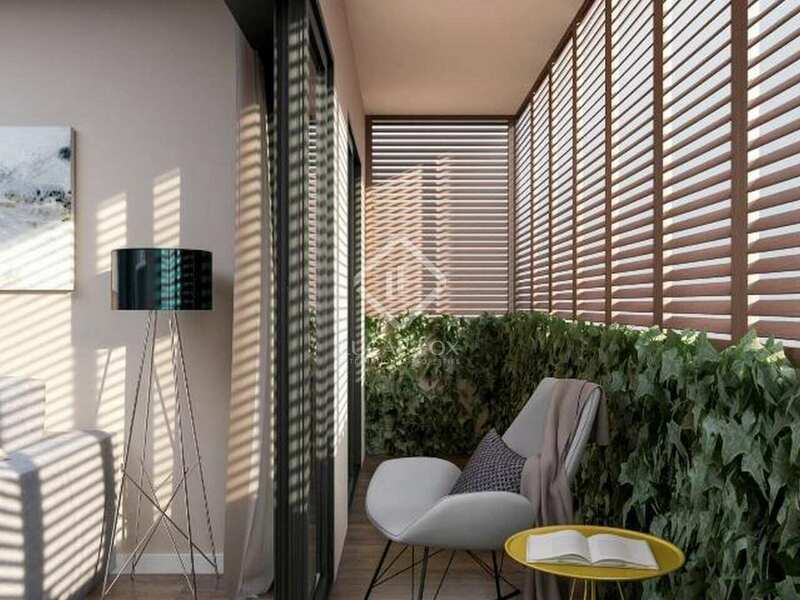 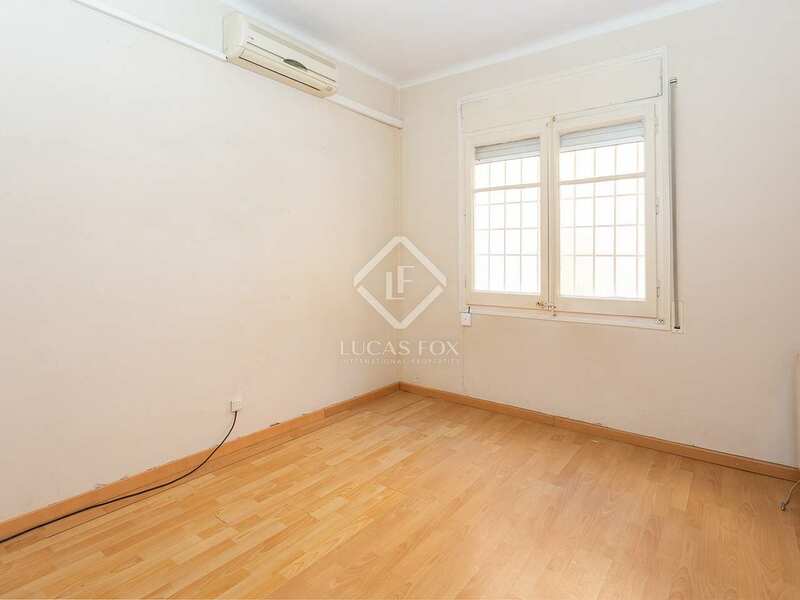 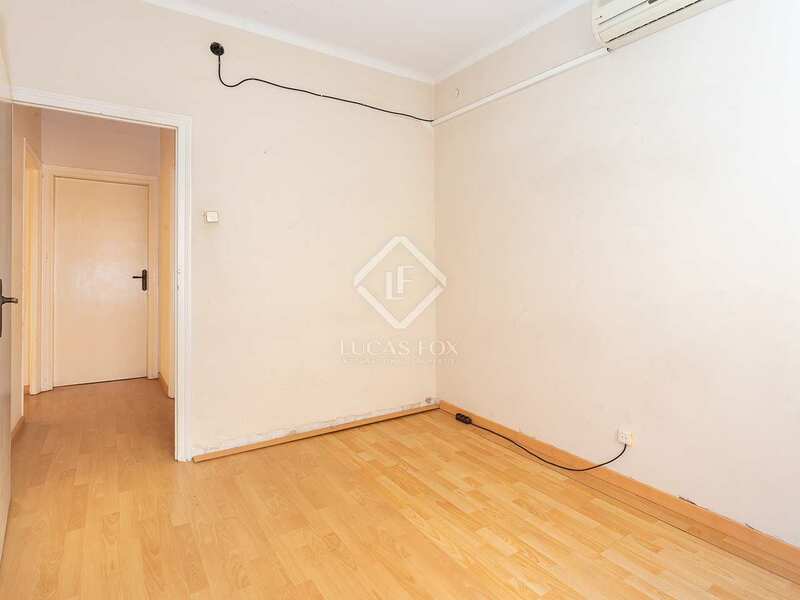 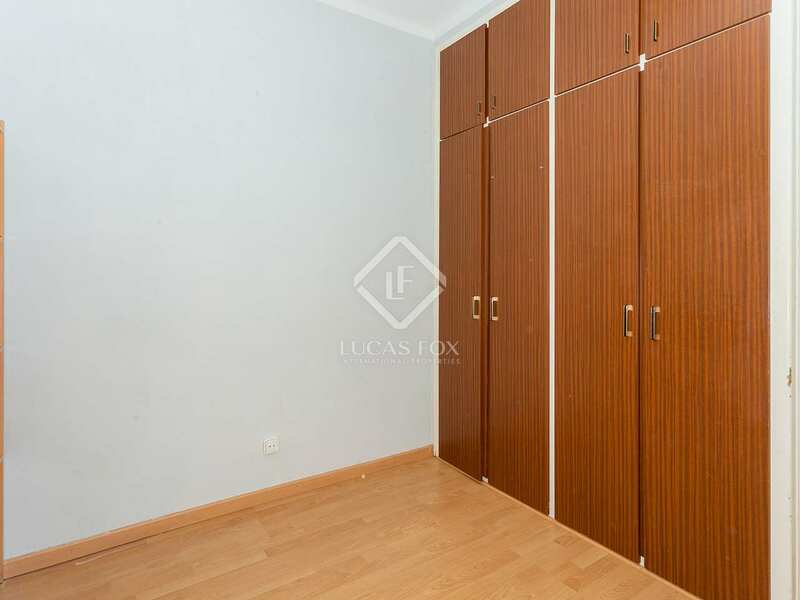 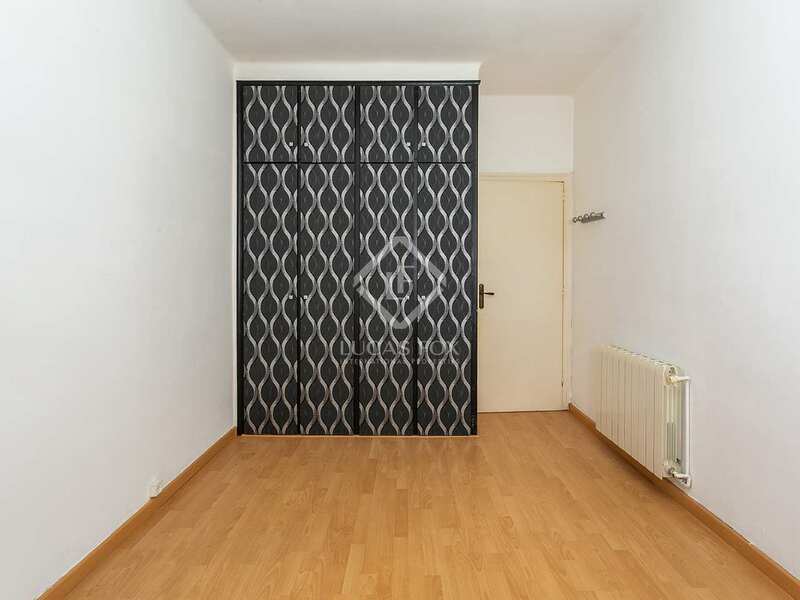 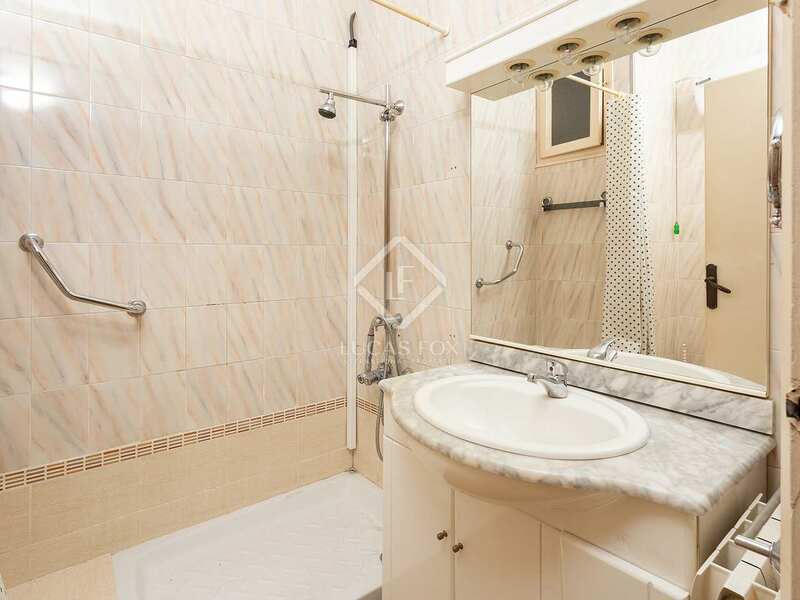 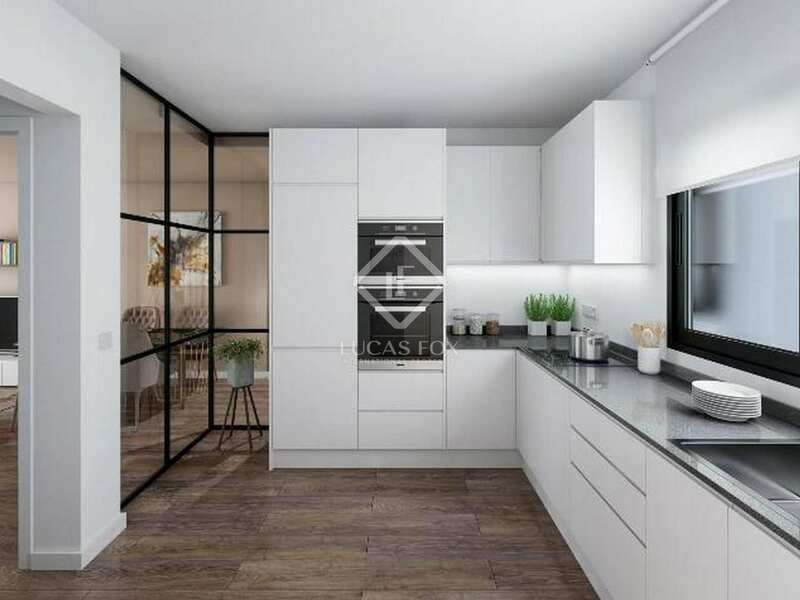 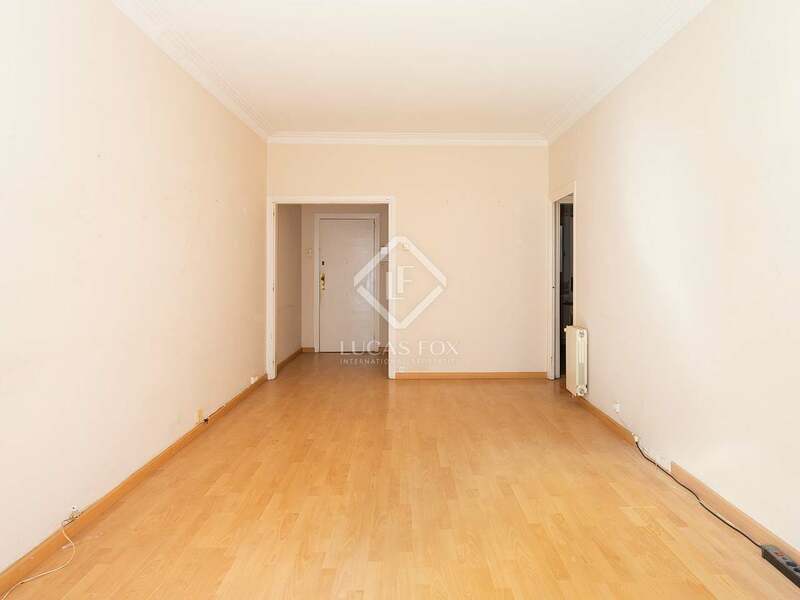 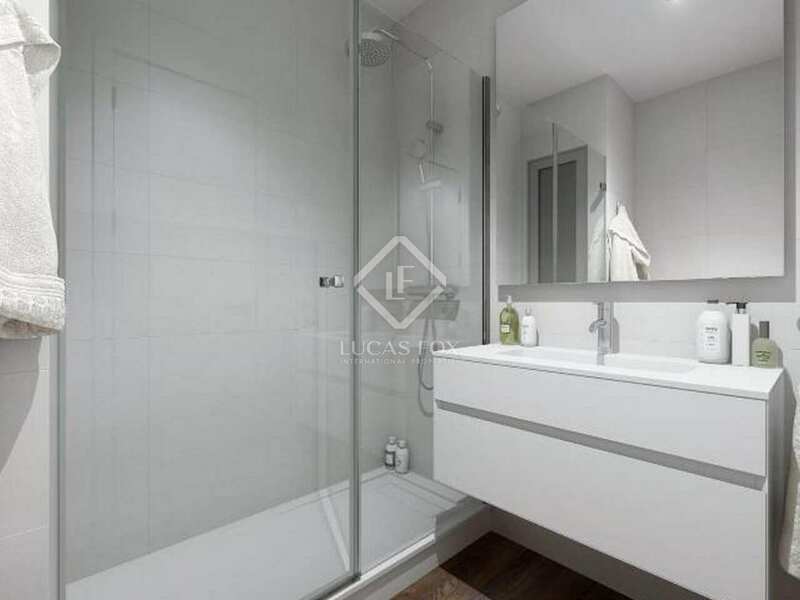 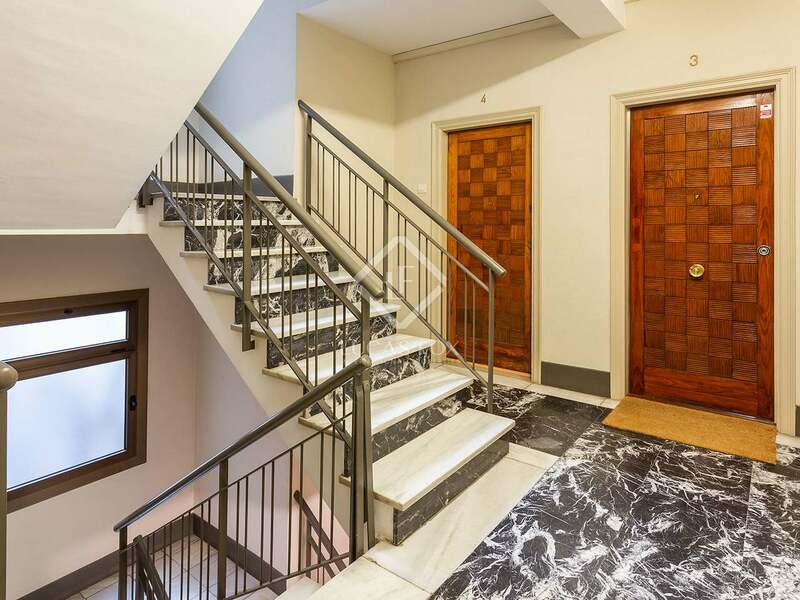 This property is located in Galvany, an ideal area for those who want to live in the Barcelona's Zona Alta but in an urban and modern neighborhood. 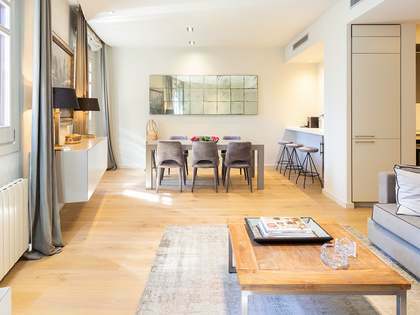 One of the major advantages of this area is that, walking a short way along Diagonal, we find the exclusive Passeig de Gràcia, Rambla de Catalunya and Carrer d'Enric Granados. 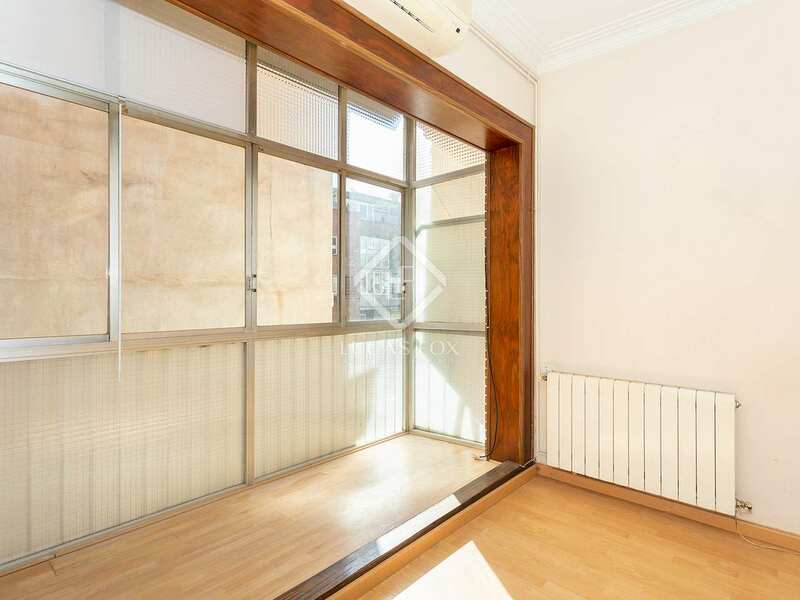 It is an area with a lively shopping and entertainment area, Santaló-Amigó, with an abundance of shops and bars. 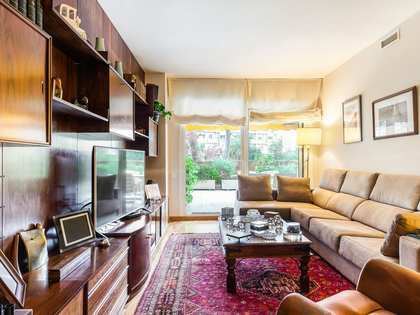 The shopping centre L'Illa and El Corte Inglés are a short walk away. 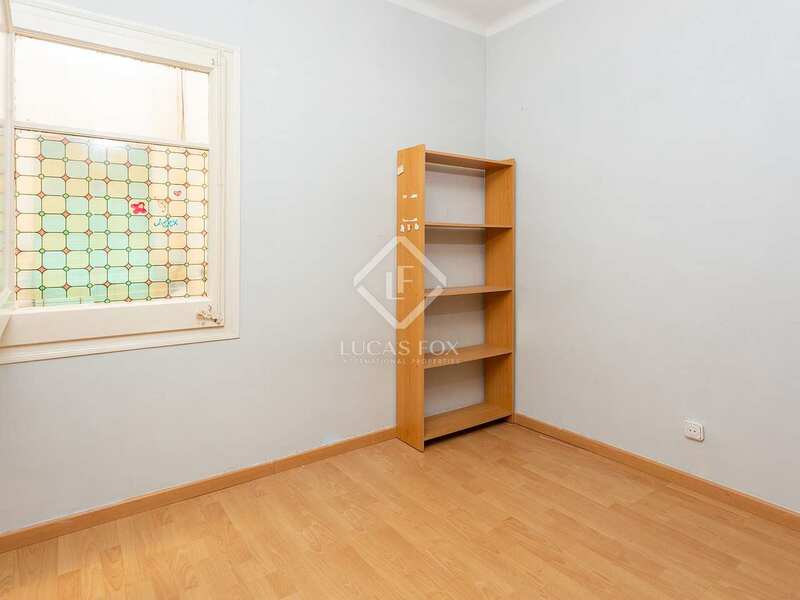 There are 2 large car parks nearby where there are always spaces available for rent and sale. 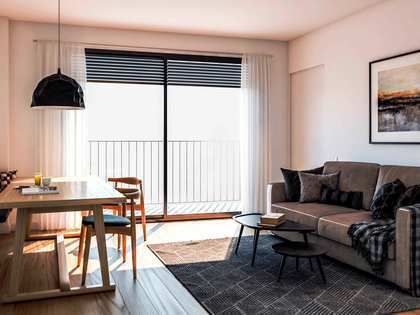 The neighborhood is very well connected by public transport thanks to the ferrocarril and many urban bus routes that stopping at Diagonal, allowing you to comfortably move around Barcelona. 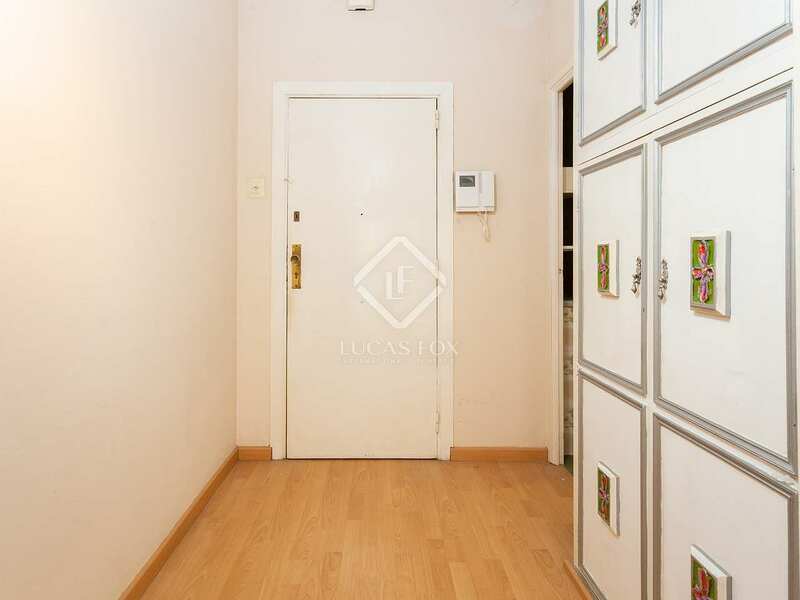 In addition, it is close to Turó Park, a green space perfect for walking and relaxing.